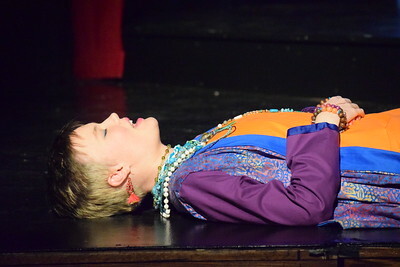 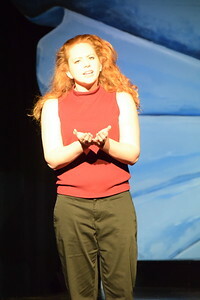 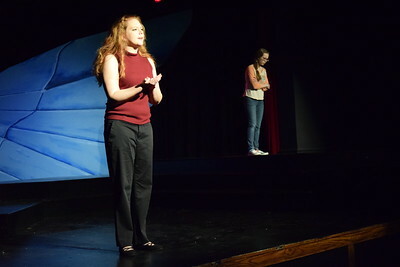 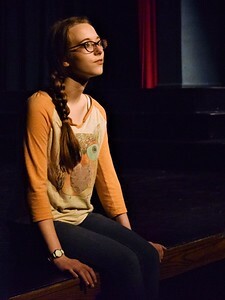 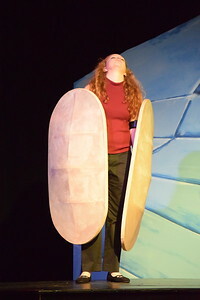 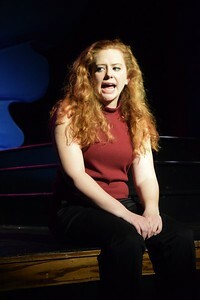 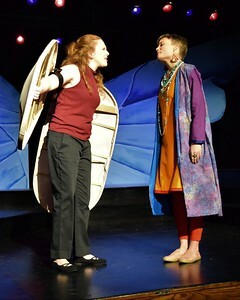 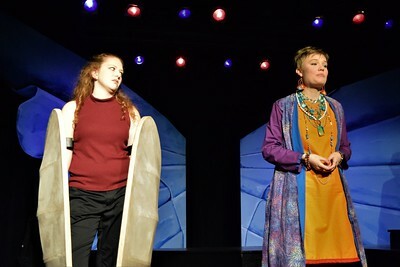 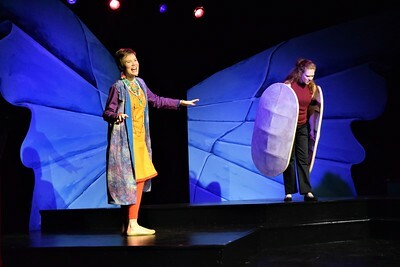 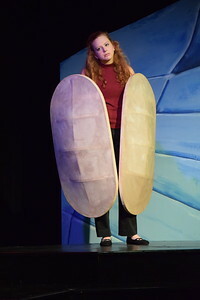 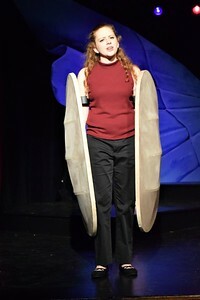 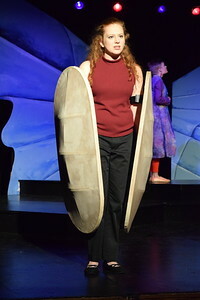 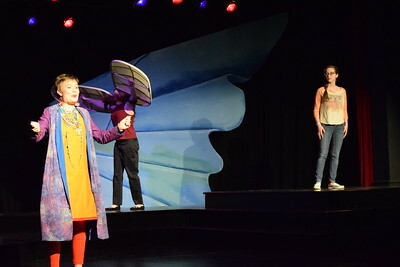 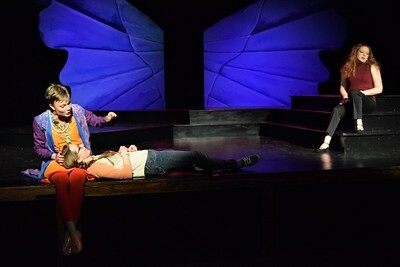 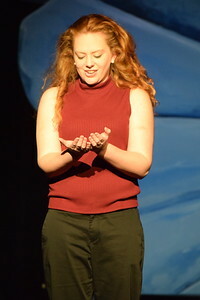 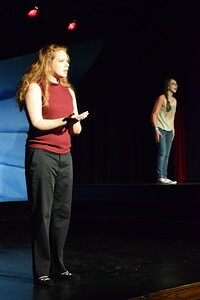 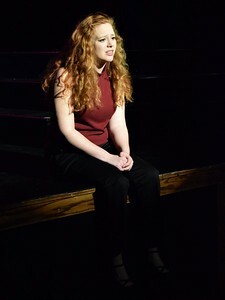 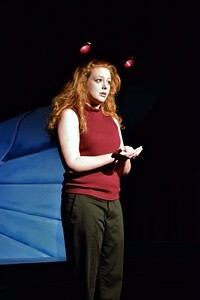 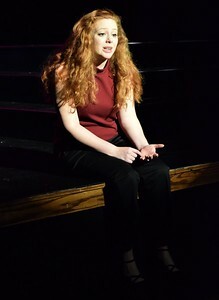 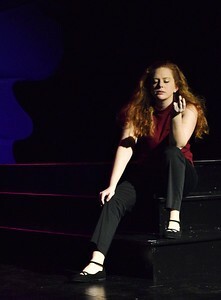 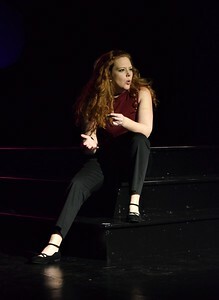 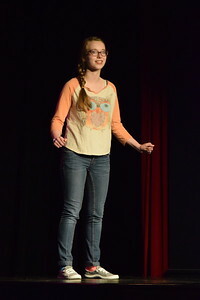 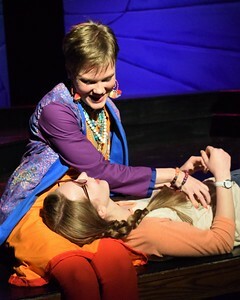 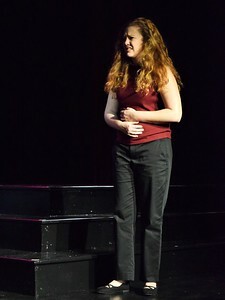 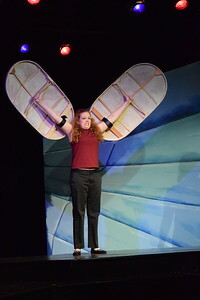 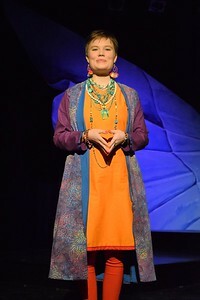 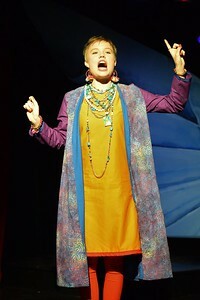 The Theater Department's Production of Eleemosynary. 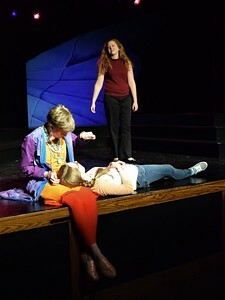 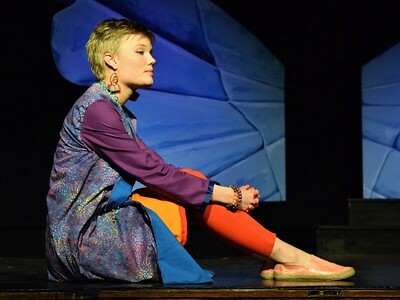 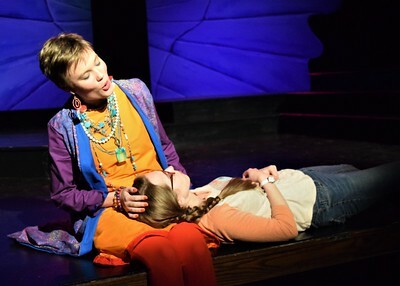 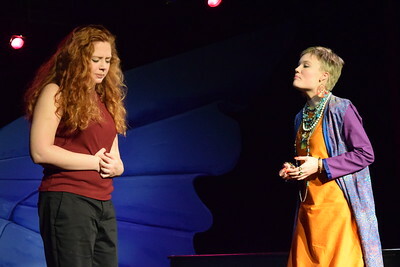 The Theatre Department put on the play, Eleemosynary, in the Millennium Playhouse from February 22, 2018 to February 25, 2018. 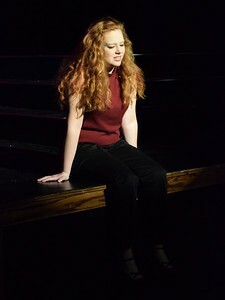 These photos are from their Dress Rehearsal on February 21, 2018.